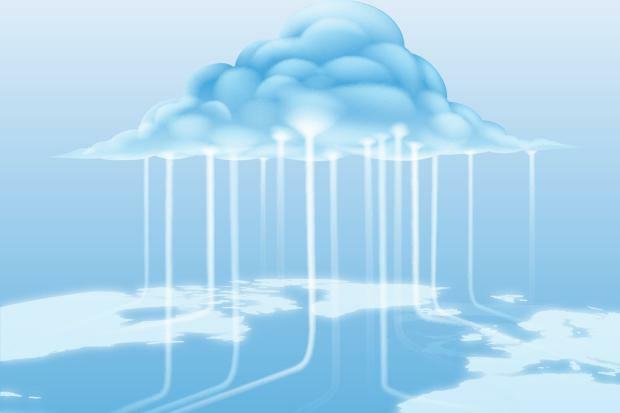 EMC Corporation has introduced new offerings that are designed to deliver Cloud integration across the Datacentre. The company said its extended Cloud capabilities across its storage and data protection portfolio allow the protection and storage of data to, from and within the Cloud. According to EMC, the new solutions empower customers to deploy a trusted storage environment where data can be automatically tiered to both public and private Clouds. The company said this enables organisations to take advantage of both the agility and unlimited scalability of public Cloud services and the control and security of a private Cloud infrastructure. EMC said it’s VMAX and VNX storage platforms deliver the automated tiering and connecting a VMAX to a SAN and network switch, customers can connect the power of the Cloud to their Datacentres and automate the allocation of data to storage targets on-premise and in the Cloud, based on their own service level objectives. The company also claimed that its VMAX platform supports VMware vCloud Air, Microsoft Azure, Amazon S3 and Google Cloud Platform. “Many businesses have seen huge benefits from strategically moving data and workloads to the Cloud. However, this often means sacrificing some control over the data,” said EMC Corporation president of core technologies, Guy Churchward. “Can you move your data across public Clouds? Can you intelligently manage your data through its lifecycle from flash to disk to Cloud and then move it back if you need it? And how do you protect it? Only EMC has the breadth and depth of portfolio to empower customers to take control of their data,” he claimed. EMC has also launched the next generation of its NetWorker data protection software that integrates with EMC ProtectPoint and delivers integrated block-level protection for Microsoft and Linux environments.